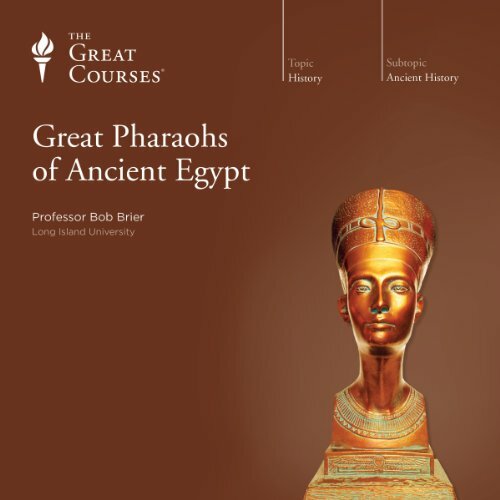 By recounting the lives and accomplishments of the men and women who made Egypt such a captivating civilization, Professor Brier presents a history of ancient Egypt that spans more than 30 centuries and introduces you to the personalities who made Egypt the greatest nation of the ancient world. Among other things, you'll study: The "Narmer Palette," the first historical document, whose images of Narmer's traditions would endure for 3,000 years; Sneferu, who taught Egypt how to perfect the pyramid, a structure whose origins lay in the need to protect desert graves from exposure by the wind; the discovery of Tutankhamen's tomb, which is the most scrutinized episode in the history of Egyptology; and Cleopatra, the enigmatic Grecian ruler who learned Egypt's language and tried to resurrect both the nation's religion and greatness. Cleopatra's valiant efforts to save Egypt, with the aid of Julius Caesar and, afterward, with Marc Antony, were doomed. Egypt, no longer a nation, would become a Roman province. But the civilization's fascinating story would live on for thousands of years. 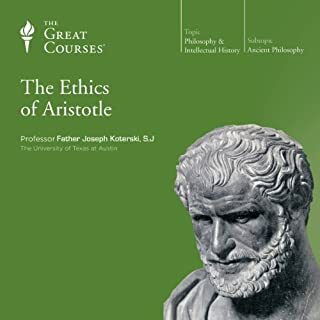 good course. 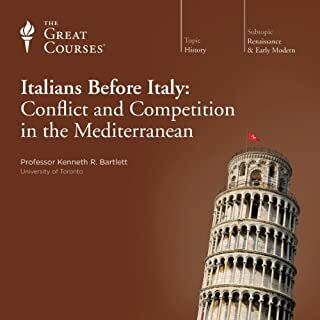 I would recommend doing this one before the longer Egyptian history course by the same lecturer so as to get an overview before diving in. 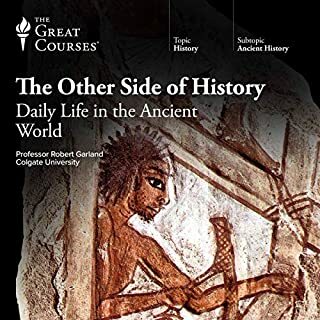 The entire material is an excerpt from professor's other audible book on History of Ancient Egypt. If you buy the latter, a longer listens indeed, you'll enjoy more and won't miss a single word out of this book. If you could sum up Great Pharaohs of Ancient Egypt in three words, what would they be? 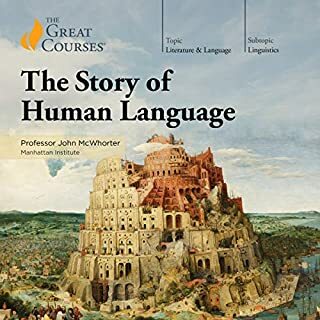 Bob Brier's got an affable manner and he really knows his stuff, he's a great tale teller, lecturer this is basic introductory material, and should be pretty much de rigueur for anyone who's interested in the Pharaonic timeline. This is a great place to start. 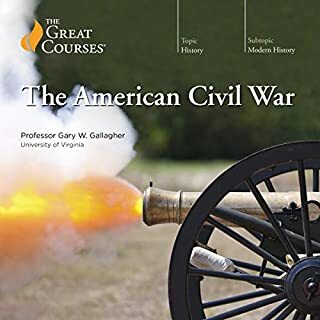 Great narration, one small complaint, the awful trumpeting fanfare they play at the beginning of every 35 minute lecture. Too loud and too raucous, overwrought. I'm laying in bed, not attending a Jousting match. Otherwise this series is fine. I really enjoyed this short series on the Pharaohs of Ancient Egypt. Great lecturer. 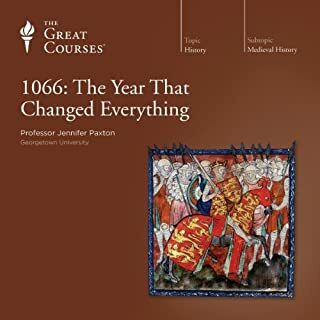 I am going to go right now and download his larger series on the History of Egypt. This is a different kind of history, jumping from one Pharaoh to another and skipping decades or centuries in between each one. 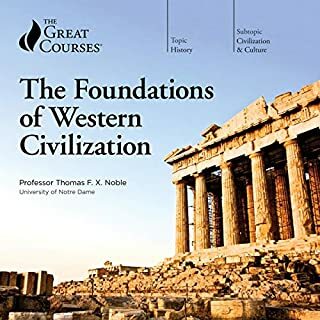 It is still highly educational if you listen to complement the other Great Courses lectures on Ancient Egypt. First, let me establish that I recommend this book. Second, let's make it clear the lecturer is an expert in mummies, so my criticism is directed at other things. 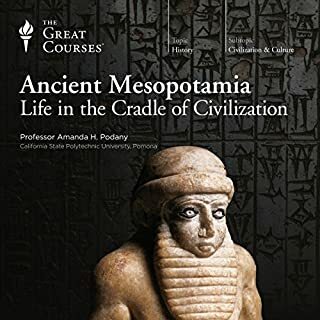 First, it is apparent that the lecturer is the type who falls in love with his subject, so he doesn't like to here bad news about what was typical Pharaoh behavior. Second, the guy is agnostic. And since this is a history class, I should not be able to see that. It comes up when he gives his interpretation of the Exodus. 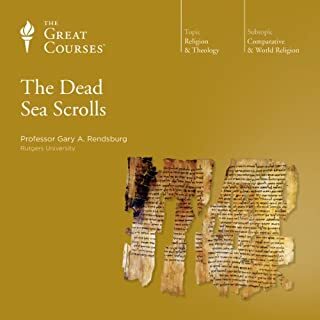 He is not as well read on the subject of Biblical Archeology as I am, and while nothing can be proven there are many important points he misses on the subject. In fact, according to other theories he misplaces the Exodus by centuries. And the assertion the Red Sea was really the Reed Sea in the Exodus saga has been debunked. Third, as alluded earlier, the lecturer presents his interpretation of the evidence. He always does say when he's expressing his opinion, but he never provides an alternative. 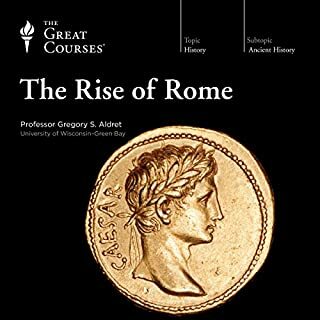 I would say this series could benefit greatly for expansion in that regard, because this is a little short in for a Great Courses series. It was a great series and a nice compliment to Bob Brier's other Great Courses history of Egypt. I was however hoping that certain pharaohs would get an episode to themselves. I think that Djehutymose III (Thutmosis) and Seti I played such significant roles in pharaonic history that perhaps in further editions they may be included. Brier knows his subject thoroughly and has the ability to engage the listener with these ancient times in history with fresh vitality. I was left with a sense of kinship to these Egyptian key players and felt only regret that there was no more!? 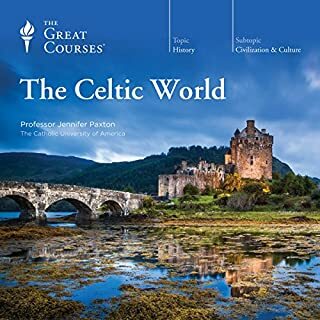 I was swept off my feet by this magical set of lectures! Professor Brier presents it perfectly and he has great "sidebar information". Another awesome series about the history of Egypt from Audible!! He does it again. He's clear, understandable. His enthusiasm make Egyptology a great subject to study and be absorbed into. I so enjoyed this, apart from the dreadful fake clapping at the end of each segment and then a chunk of Brandenburg Concerto for no reason. 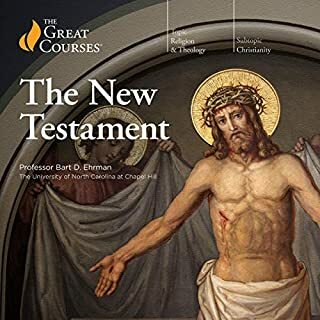 I would buy many of these Great Courses but I have to grit my teeth for the clapping and music or fast forward, and I find myself sort of dreading that bit. Infuriating when it's such a good listen apart from that. If you want a whistle-stop tour of the most famous figures in Egypt then this is perfect, an excellent way of learning some ancient history. The professor is so enthusiastic and it makes it all the more engaging.